I am highly delighted to welcome this assemblage of accomplished personalities to the Conference for Directors of Pension Operators. The conference is organized by the National Pension Commission (the Commission) pursuant to its statutory mandate of promoting capacity building and institutional strengthening of licensed pension operators, as stipulated by Section 23(g) of the Pension Reform Act 2014. This year’s Conference is the sixth in the series of such conferences introduced by the Commission to constantly update members of the Boards of Directors of pension operator companies on topical issues in the industry and sharpen their capacity to effectively discharge the onerous responsibilities of steering the affairs of such companies. As you are aware, the pension reform has been very impactful in Nigeria since the beginning of its implementation in 2004. The major visible areas of this impact are the economic and social spheres. Thus, the formation of long term domestic capital, represented by the over N8.5 trillion worth of pension assets, is slowly but surely changing Nigeria’s financial landscape and by extension, the course and pace of our socio-economic development. This transformation has placed a huge responsibility on your shoulders as directors of the entities that administer the pension funds and assets. It also underscores the necessity of continuous discourse on the subjects of corporate governance and sustainable investment in the pension industry, especially with the introduction of the multi-fund structure, in the month of July this year. 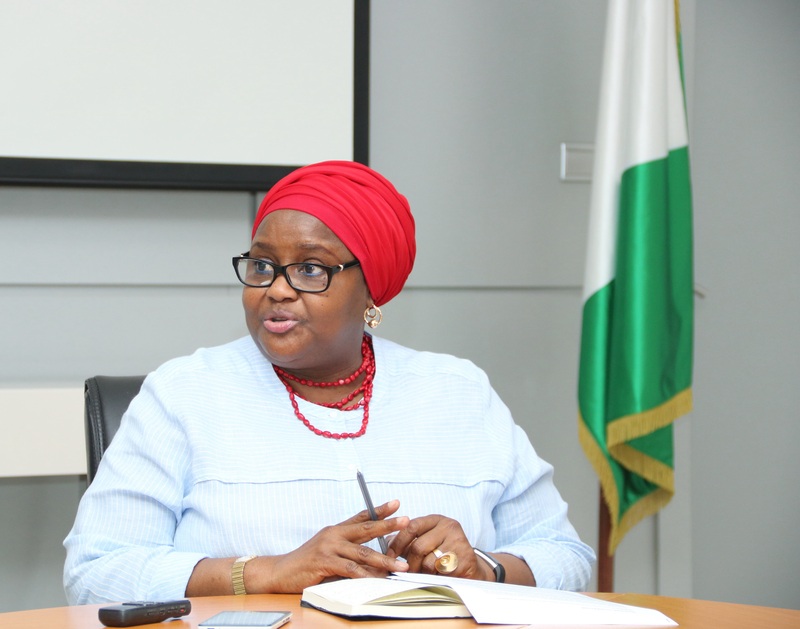 In the social sphere, the Commission is finalizing arrangements for the introduction of the Micro Pension Plan, which seeks to extend the benefits of the Contributory Pension Scheme to the informal sector. We hope to achieve this latest by the first quarter of 2019 and we believe that the product would be part of the efforts towards ensuring in the long term, the sustainability of the Federal Government’s social empowerment programme. It is appropriate at this juncture, to draw your attention to certain unfolding developments in the pension subsector in Nigeria. Perhaps, due to the modest successes recorded in the implementation of the Contributory Pension Scheme, there is increasing clamour by pension contributors to redirect their retirement savings towards the resolution of other social problems, such as health, unemployment and other similar challenges. Indeed, the year 2017 was particularly difficult for the industry as we had to contend with several Bills before the National Assembly seeking to distort or dismantle the Contributory Pension Scheme. Our social partners played a critical role in that struggle which, we finally successfully surmounted. However, one of the important lessons learnt from that experience is the imperative of continuous stakeholders’ collaboration and engagement. The Commission therefore, believes that directors of operator companies must appreciate the critical importance of stakeholder collaboration and the need to give it the attention it deserves. Distinguished Ladies and Gentlemen, the Commission has carefully selected the resource persons that would discuss in details the above and other issues with you in the four sessions of the conference. I assure you that your participation would be highly rewarding. Once more, I welcome you to the 6th Directors’ Conference and wish you very fruitful deliberations. PenCom directs PFAs to send refunds requests to state operations dept.